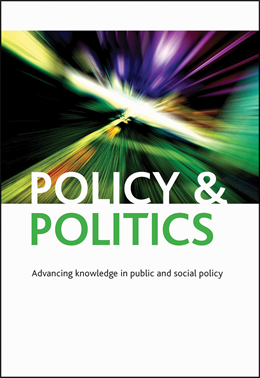 This blog post is a response to an article by Gino Netto, Nicolina Kamenou, Sheetal Venugopal and Rabia Asghar called ‘Capacity Building in the minority ethnic voluntary sector: for whom, how and for what purpose?’, published in Policy & Politics in 2012. I am an adult and community-based education development facilitator, and in the past have been a Capacity Building Officer in London. I would like to offer the following comment on the article from my perspective as a practitioner in the field.